An asset value can be established for each commercial real estate property in the province. The reported overall vacancy rate of 3.75 per cent for Saskatchewan government owned property indicates a high level of occupancy compared to the private sector. Typically however, the private sector is not invited to occupy crown owned commercial real estate (Innovation Place is an exception). This can ultimately result in underutilization of these assets and poor effective return on investment. I addressed another important issue on this topic within an earlier blog post, Time to Sell Functionally Obsolescent CRE. Innovation Place website states: Innovation Place helps grow Saskatchewan’s tech sector and provides a supportive environment for start-up and early stage technology companies. I strongly believe in the benefits that can result from the synergy of a cluster of tenants who qualify according to those standards. A review however of the rent roll of current tenants within both campuses reveal a different picture. Why are companies who do not meet that standard allowed to occupy space, in some cases, a large amount of space? The City of Saskatoon has been searching for solutions to the high office vacancy in the core area. Adherence to the policy set out by Innovation Place would result in absorption of that surplus space. The proposed sale of these assets to U of R and U of S should contemplate this issue and require compliance to the university’s stated values and original purpose for the development. 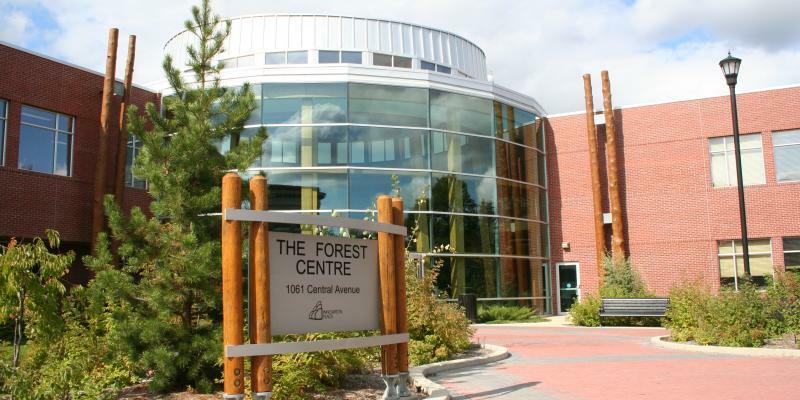 The recent sale of the Forest Centre in Prince Albert to the U of S for $8.125 million was a good move. It had been on the market for a considerable period of time. It sold for what it was worth. There are however examples of commercial real estate decisions made at both federal and provincial government levels that lack insight. Despite many examples of costly errors, we do not see enough evidence of change in the decision making process. There are experts available who can add significant value to the discussion. I commend Ken Cheveldayoff for opening the discussion. Let’s step back and take a serious look at how we might do things differently. Let’s continue this important discussion with these thoughts in mind.